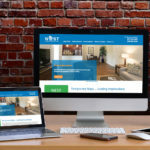 IDX real estate websites are a powerful tool for those real estate professional looking to stand apart from their competition. At ryanlitts creative, we build customized online solutions for real estate agents, teams and real estate companies that provide a powerful and integrated marketing tool that fit your objectives. IDX ( Internet Data Exchange) allows real estate professionals to share property listing data across their respective websites. IDX uses information from local Multiple Listing Service (MLS) databases to feed comprehensive and up-to-date listings pages on agent and brokerage websites that cover a common MLS area. Simply put, “IDX” is how MLS listings end up on your real estate website. 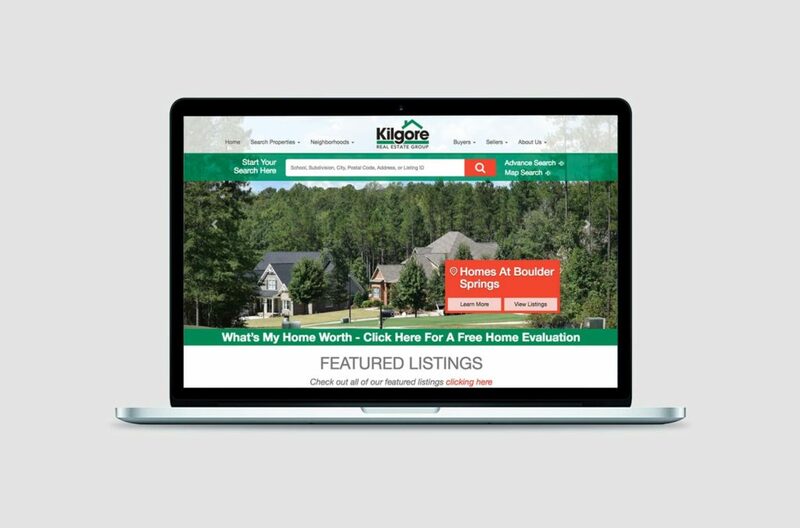 This allows for your personal or company website to showcase the most up-to-date MLS information as it changes. We customize your website and integrate your IDX solution to match your site and reflect your brand. Using IDX Broker which is the most customizable IDX solution on the market. Powerful CSS, Layout Templates, Page Wrapper Tools and our many other features integrate seamlessly into your site’s design! Create Custom Links and Property Type Labels to highlight property types and specific areas and neighborhoods. The possibilities are limitless. 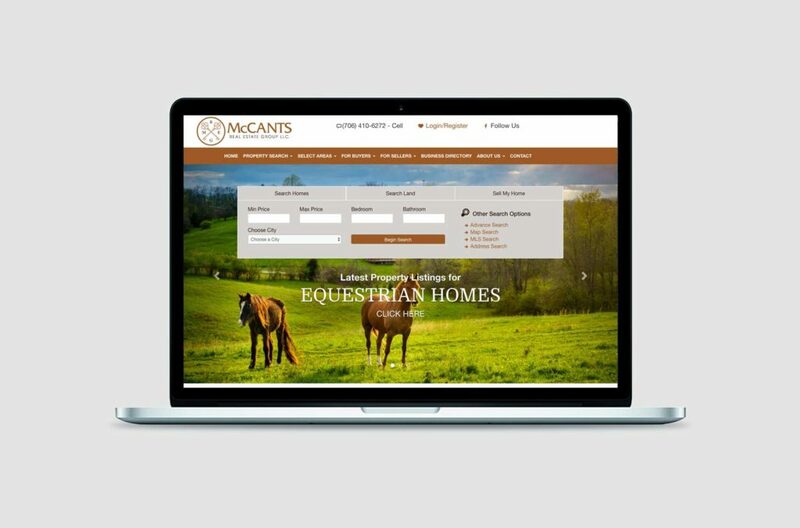 Our IDX real estate website solutions offer a ton of features as well. Starting, they are mobile friendly, offer simple and effective search, social media logins, lead metrics that deliver, SSL security, sophisticated lead routing, WordPress integrations, SEO options, contact forms, open houses, slideshows, and much much more. If you are ready to take the next steps or have any additional questions or would like a personalized tour of IDX Broker and their features, feel free to contact me to schedule a walkthrough.